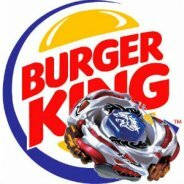 A Beyblade hobby can get expensive! Starting a Bey collection and buying parts to create a customized Beyblade can sure place a dent on your wallet, not to mention the accessories you have to invest on like BeyStadiums, launcher grips, rip cords, etc. 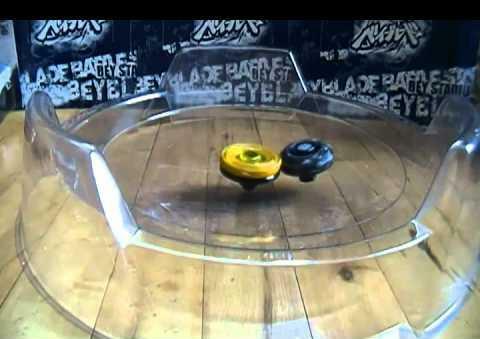 Furthermore, Beyblades are exposed to severe wear and tear during battles and you might need to replace a part, or even an entire Bey, when it gets damaged to be able to continue your passion. Other expenses would include fares and fees when attending tournaments. Here are some tips on how to save on expenses and continue being a passionate Beyblader. Research. Go online and search for sites that offer the best Beyblade tops, parts and accessories at the most affordable prices. Join online discussions and forum to know where to get affordable stuff in your area. Other Beybladers can provide valuable advise about Beyblade stuff so you won't waste your money on items that easily break or perform poorly. The internet is also a great venue to trade or sell Beys and parts you don't need with other Beybladers. Be careful when buying online. 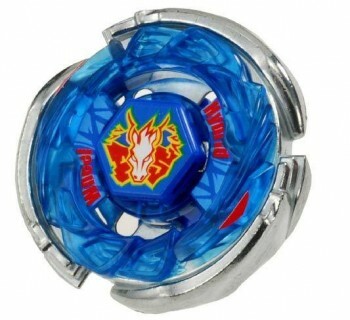 There are many fake Beyblades in the market and avoid wasting your money on these. They are low quality and can easily get broken. Besides, they are not allowed in Beyblade tournaments. 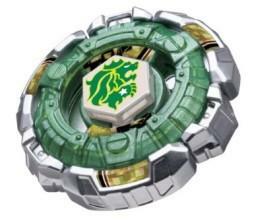 The best Beyblades come from Hasbro, Takara-Tomy and SonoKong. Avoid buying Rapidity which is a fake brand. Start with two Beyblades. Armed with knowledge on which Bey performs best and costs less, you may now purchase your Beyblade tops. Start with two so you can exchange parts and customize. You can also practice your moves with your two Beys to improve your performance. Invest on a launcher grip. This is just an option and not a requirement to improve your performance. But this accessory provides the user with a better grip that equates to a better launch. And the key to a good Bey performance is a great launch. Practice. Experiment on different combinations to determine which customization works best. Also practice different launching techniques and develop your own style. Your skills and good combos are your best weapons during battles.